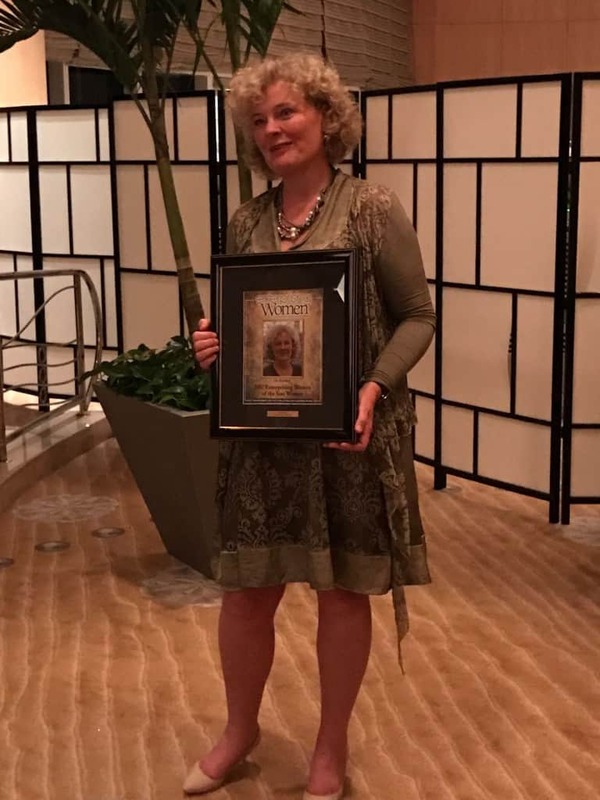 Els Boerhof, partner at Goodwell Investments, has received the 2017 Enterprising Women of the Year Award in the “over $100 million in annual sales revenues” category. The award is considered one of the most prestigious recognition programs for women in business. Receiving the award is a great honor for both Els and Goodwell as it demonstrates her dedication to impact finance and Goodwell’s commitment to support the growth of inclusive businesses. The Enterprising Women of the Year Award is an annual tribute to top women entrepreneurs, who stand out as leaders in their communities, heading fast growing businesses, or actively supporting other women and girls involved in entrepreneurship. Goodwell is known for its collaborative approach. The company strives for the best possible performance of its portfolio companies by being locally present, securing leverage and ensuring good cooperation of all stakeholders. Goodwell is currently raising funds for its third generation funds, Goodwell III and uMunthu, that will invest in inclusive growth businesses offering basic products for majority markets in sub-Saharan Africa. Els Boerhof joined Goodwell Investments as a partner in 2008. She manages Goodwell’s West Africa financial inclusion fund and is responsible for Goodwell’s new fund uMunthu. She is also responsible for expanding the investor base in the development finance sector. Els is a board member of Women’s World Banking Ghana and a member of the supervisory board of the BOP Innovation Center.